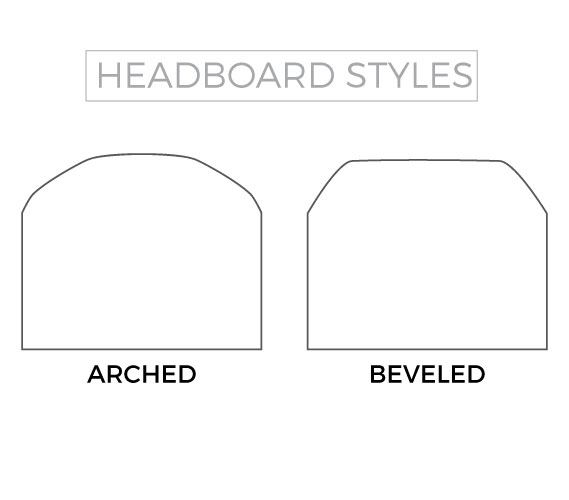 College headboards are a fundamental dorm decor item that will help the look of your dorm room and give your Twin XL bedding extra style and support. 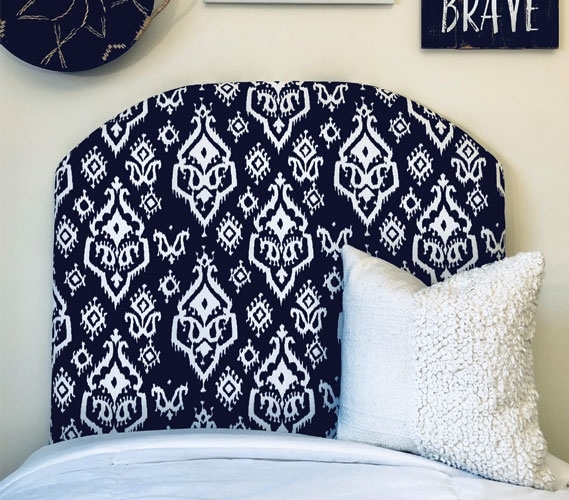 Adding a dorm headboard to your college bedding will give you support when you need to sit up in your extra long Twin bed to watch TV, do homework, or even just relax. 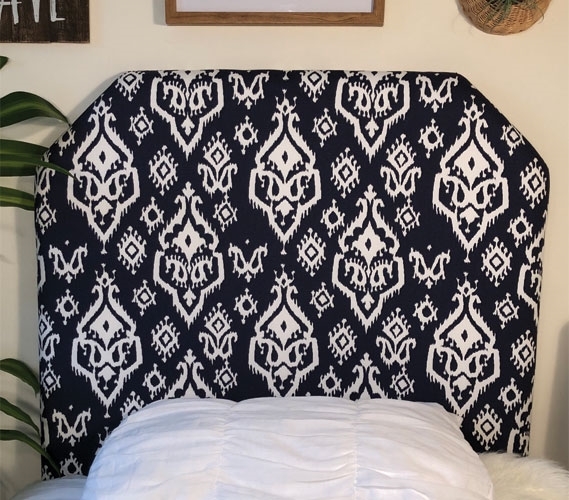 With velcro straps and the perfect size to wedge between something if needed, dorm headboards like the Rajias Navy College Headboard are easy to install on your Twin XL bed. Constructed of thick foam, sturdy wood, and soft material, this navy college headboard is a reliable piece of extra long Twin bedding. 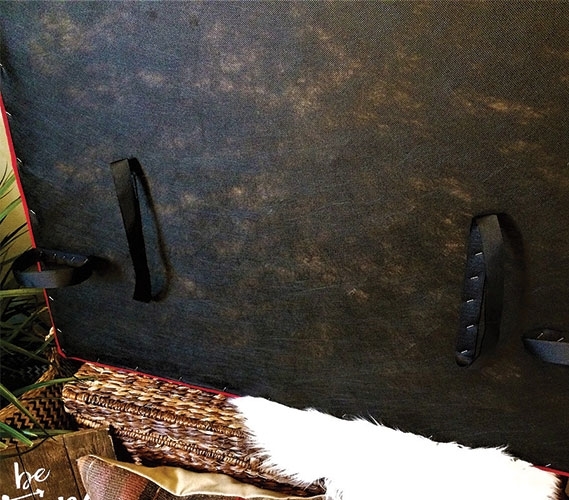 Attaching a college headboard to your Twin XL bedding will also upgrade the entire look of your dorm room. Having a stylish dorm headboard sticking up from your college bedding is sure to make a statement. 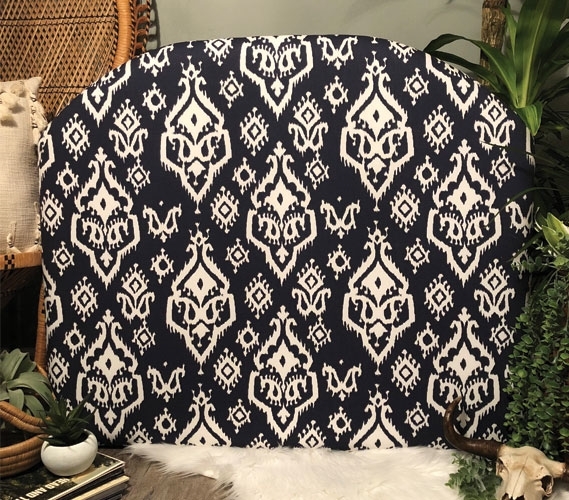 This navy college headboard has an ornate white pattern that will add some design to your dorm room. 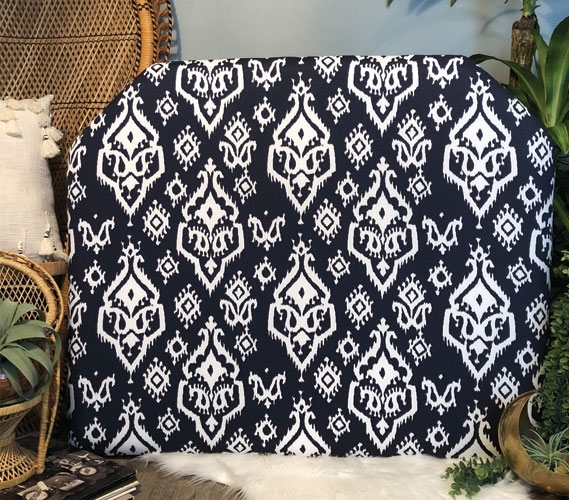 Adding fashionable dorm headboards to your Twin XL bedding is an excellent way to make your Twin XL bed and your college decor look great!